We create unique Christmas and New Year cards and calendars. 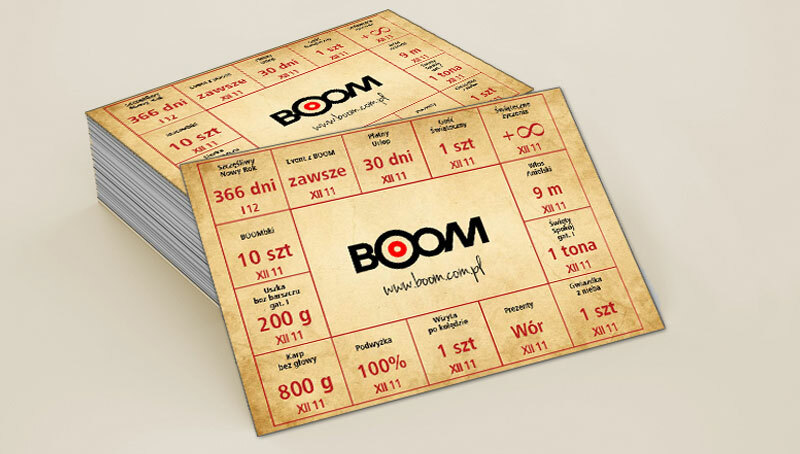 We work with the best graphic designers, outstanding Polish artists and printing is outsourced only to trusted printers. 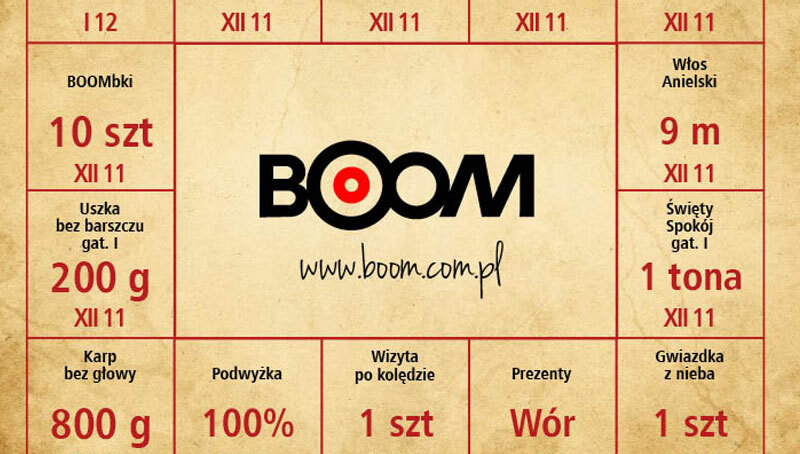 For one of the pharmaceutical companies and the Foundation “Akogo?” we released a wall calendar “Let us awake to action.” 12 unique works of exceptional Polish artists, including Andrew Pągowski, Joseph Wilkoń and Joanna Szachowski-Tarkowska, 12 months symbolizing the awakening from a dream and return to action, 365 days as a symbol that each day give an opportunity and hope to wake up. 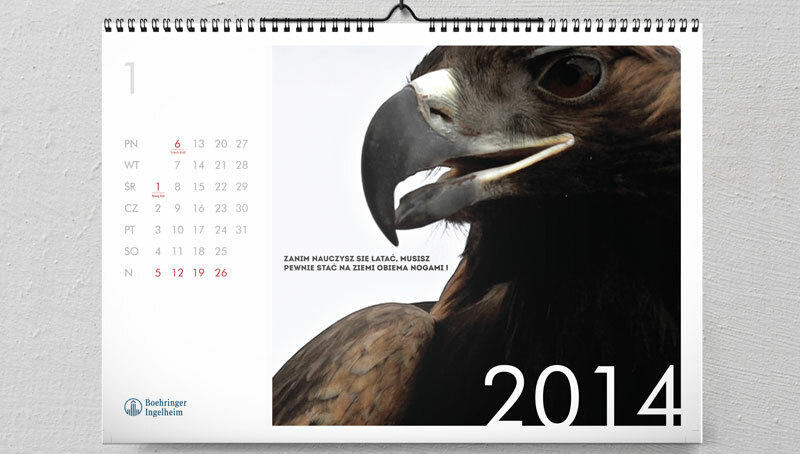 Calendar got a bronze medal in the competition calendars VIDICAL 2011 in the category calendar MULTI. We follow new trends, but also respect the tradition. 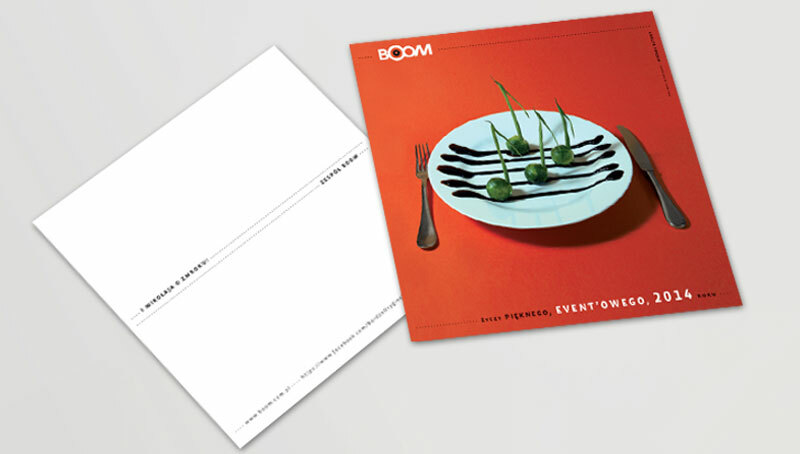 That’s why every year we create our own Christmas card, which we send to our clients. 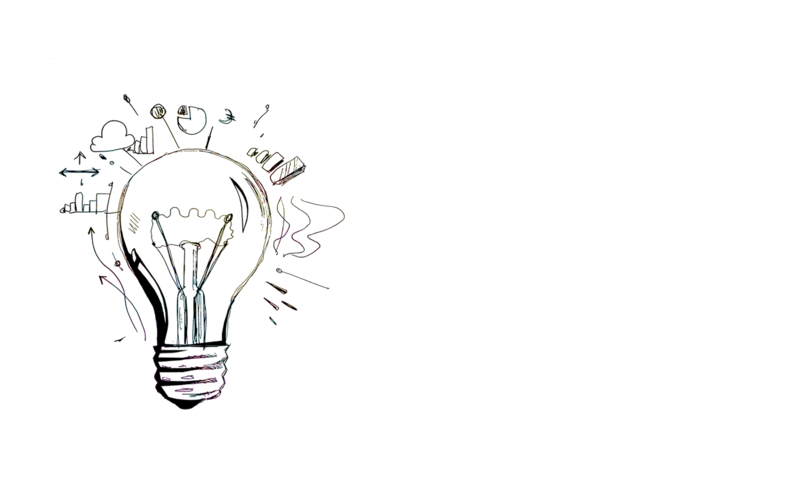 Our designers are, among others, Michal Batory, Miarianna Stuhr, Andrzej and Wojciech Pągowski Wieteska. 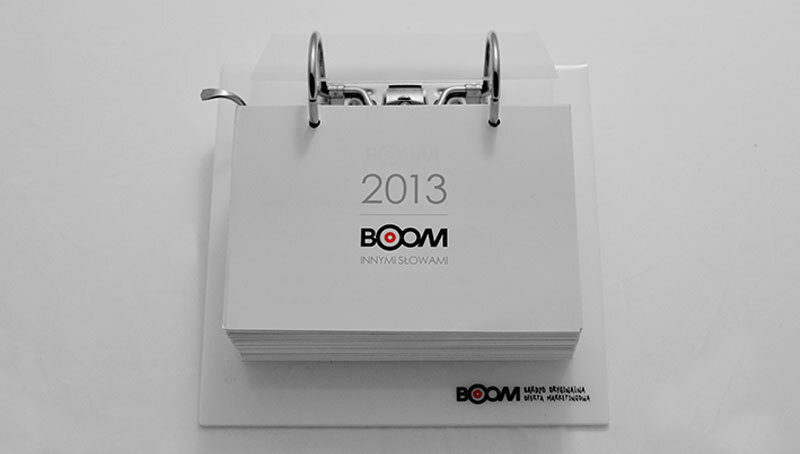 We have also developed a unique calendar – “BOOM in other words”. 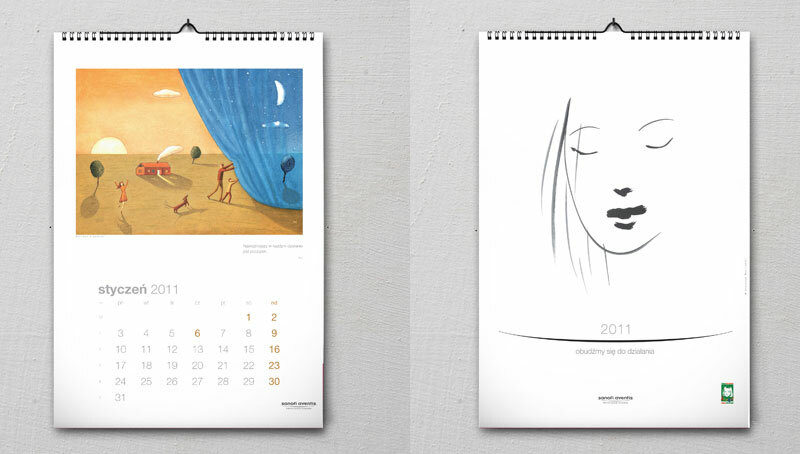 The calendar has an unusual form, full of original comments, thougts and jokes. 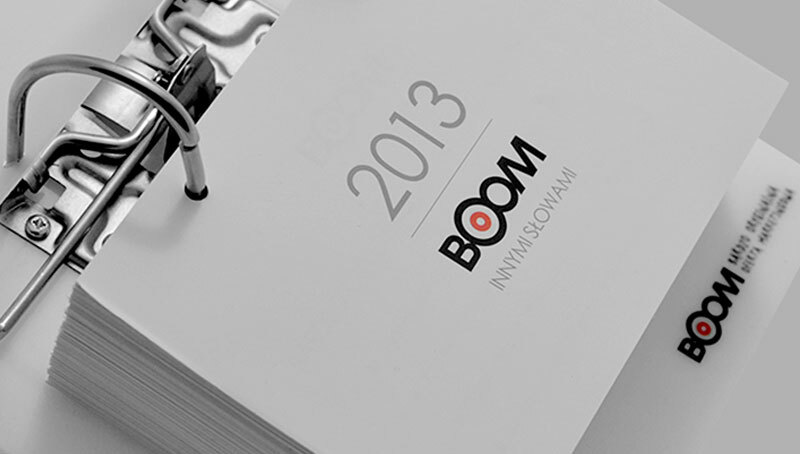 We send it to our customers and friends – it can serve them throughout the year. 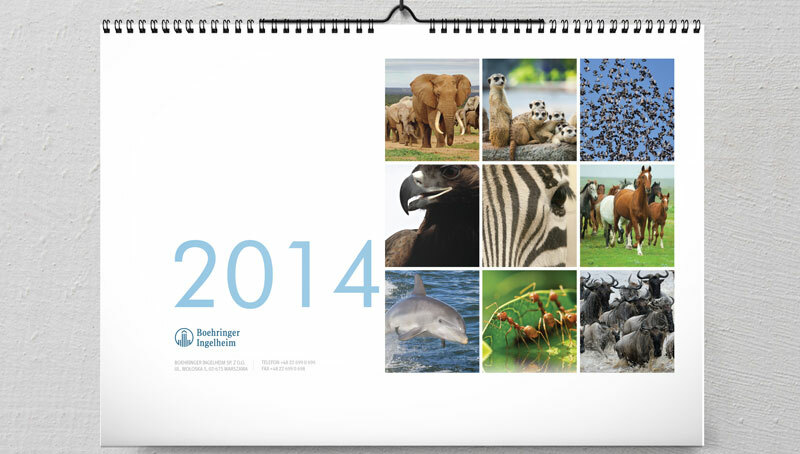 If you like, we can create such a calendar for your company. 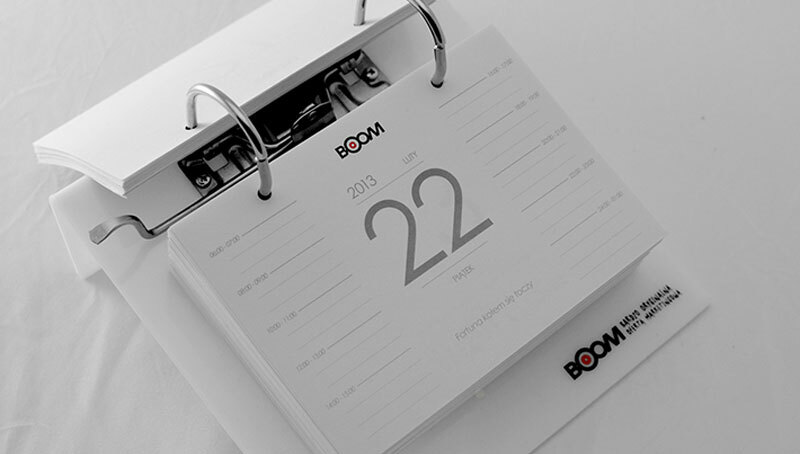 Are you looking for a unique card or unusual but functional calendar? 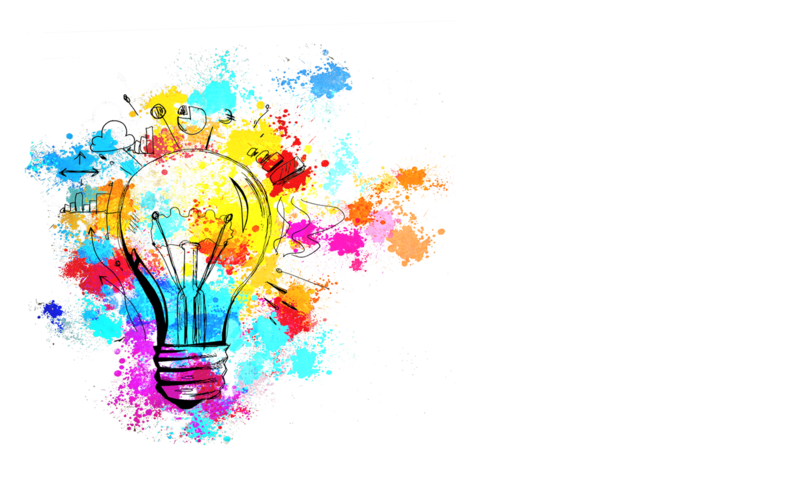 Contact to us – we will create your little piece of art.